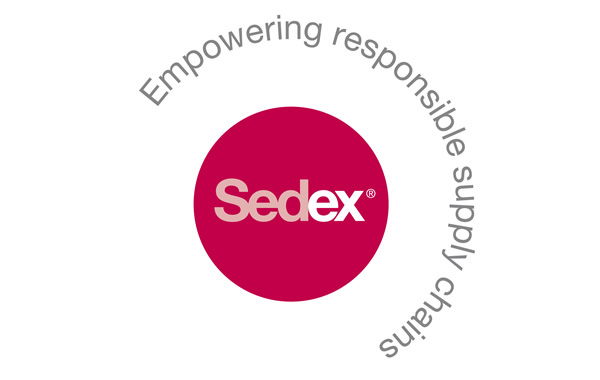 Sedex membership is open to any organization, anywhere in the world. Our members span over 150 countries and various industry sectors, ranging from small independent farms to some of the world’s largest retailers and consumer brands. HOW KAYZED HELP IN GETTING CERTIFIED? Kayzed Consultants is one of the largest & leading business management consulting organizations offering business management consulting services to organizations of all nature and size. Our services are essential for businesses of all types whether it is to get products to market, meet contractual and regulatory requirements or improve quality, safety, efficiency and sustainability. The core of our business is our people whose depth of knowledge and experience means they understand the issues that are important to your business and to meeting your goals.